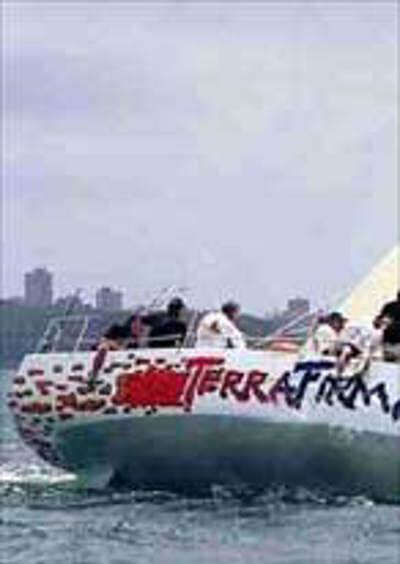 In the year she was launched, Terra Firma won the Sydney Hobart Race (1995) and in 1997 picked up a divisional win. This year they joined the Sydney Gold Coast fleet and finished strongly on IMS. Owner Nicholas Bartels expects to finish amongst the top IMS boats.